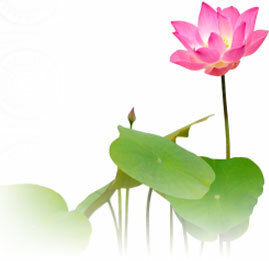 The International Buddhism Sangha Association (IBSA) is an international organizat ion of Buddhism. IBSA follows and honors the teachings of Sakyamuni Buddha, continuously practices according to Buddha-dharma through abiding by the Five Precepts, carrying out the four limitless states of mind, and doing the ten wholesome deeds of kindness, acts according to the teachings and guidance of H.H. Dorje Chang Buddha III, and benefits all living beings with the bodhicitta of great compassion. Members of IBSA in all countries, in addition to abide by the laws and regulation of the local government, should also follow and make the greatest contributions to fulfill IBSA’s mission of promoting the cultural advancement of mankind, eace, kindness, and auspiciousness of society, affluence of people’s living, prosperity and thriving of all nations and wishing and beseeching the sustained progress, absence of disasters, and constant happiness, joy, and purity of the entire humanity in the world.